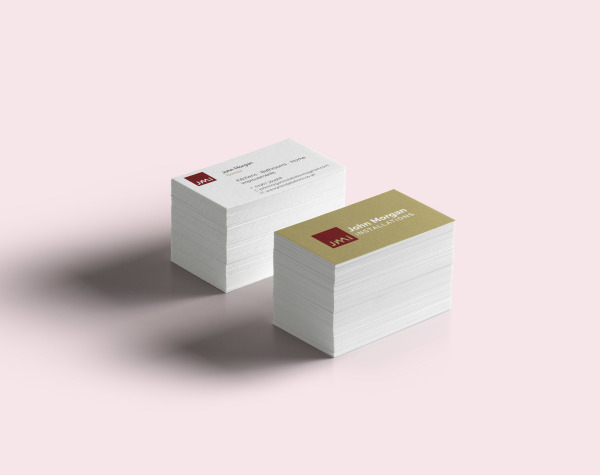 We would like to share some of our favourite, most recent work with you. 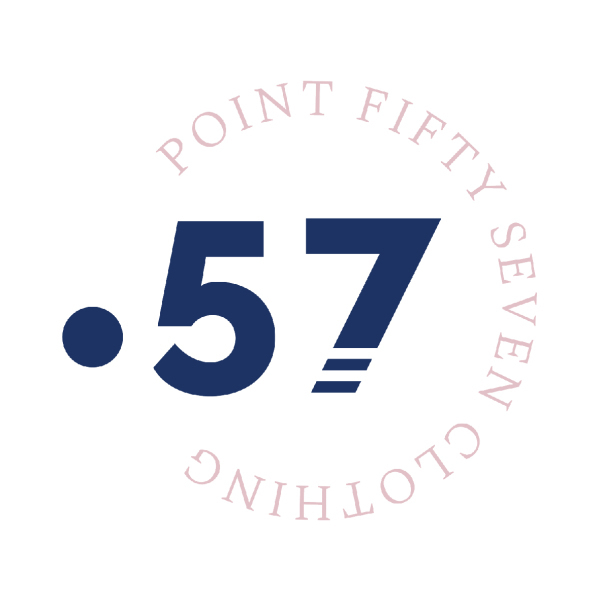 Click through the projects below to see what we've been up to and the clients we've been working with. DigitalDinos use the D icon for a lot of their branding work as it is strong enough to work on its own. 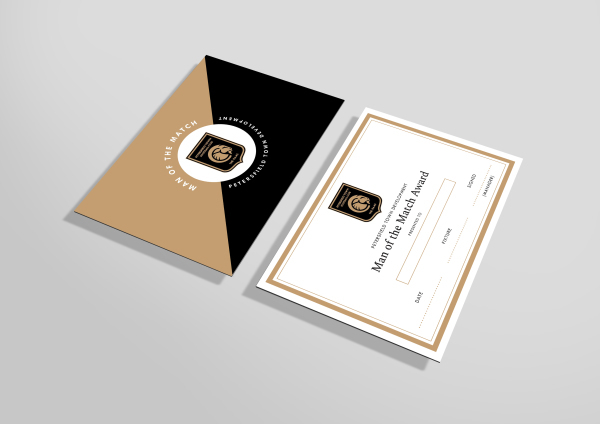 This format of the logo is great for landscape documents and letterheads. DigitalDinos are a Portsmouth-based digital marketing agency co-founded by young entrepreneurs Carl Hewett and Reece Matthews. Blue and gold give this logo a really luxury feel. Hampshire-based architect firm, R&R Design Studio. Ideal for use on R&R's architectural drawing sheets. Wade Urry, owner of iWader wanted something that mixed technology with science. Logo for sports section of the brand. 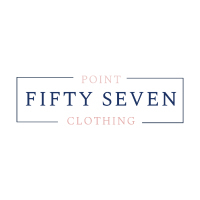 A circular, more sporty logo with indentations in the typography create a dynamic logo for this menswear brand. 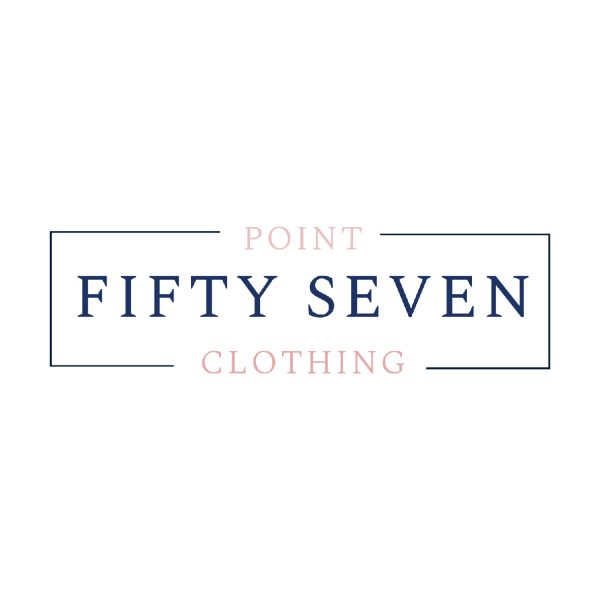 Petersfield-based menswear company wanted two formats of their new logo. 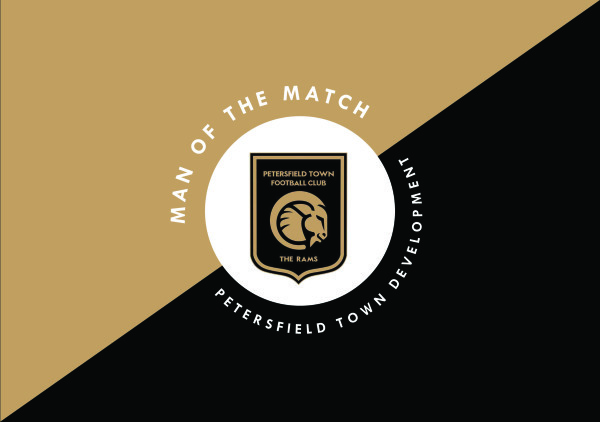 Petersfield Town Development FC wanted a tangible award for their MOTM. This A5 certicate was double-sided printed on 350gsm gloss silk-paper for an impressive finish, all sourced by Stem Creative. 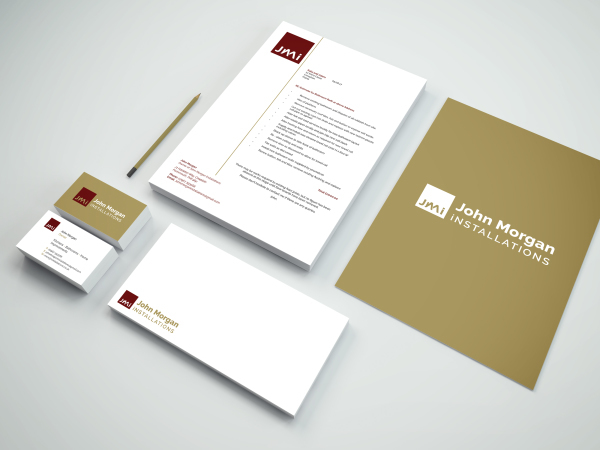 The full re-brand package we created for JMi, making his business look far more professional and appealing. 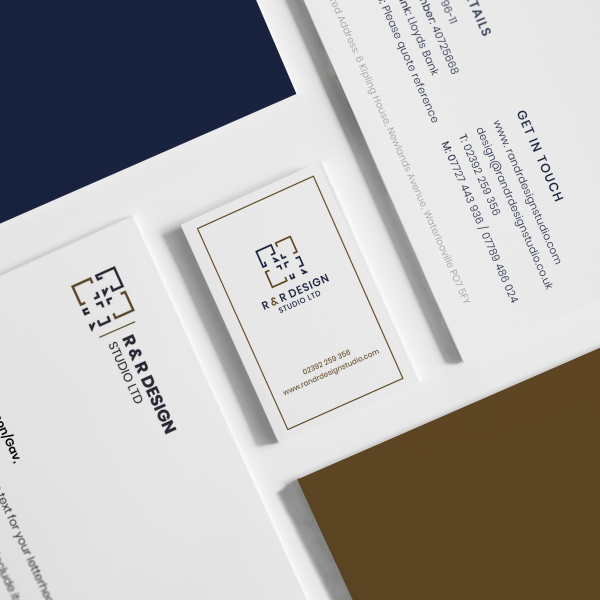 John Morgan wanted to rebrand his building company to a high-end audience. 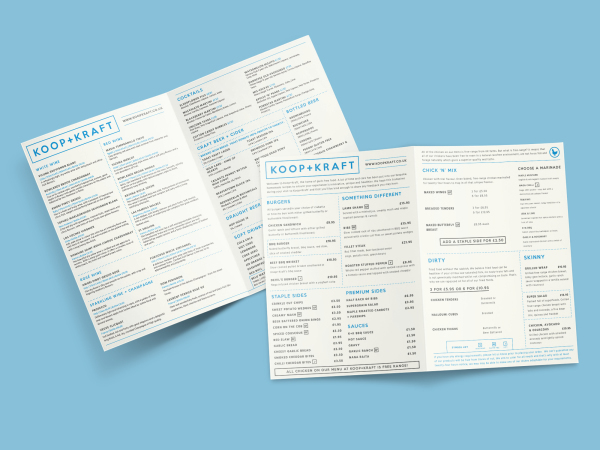 High-end chicken restaurant Koop+Kraft have recently opened in Cowplain. 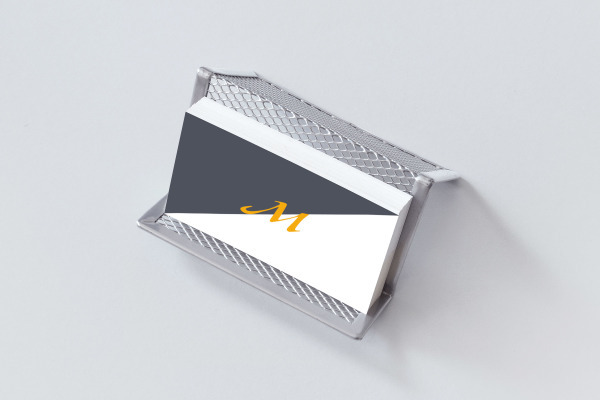 This dynamic, eye-catching design is completed with a Spot-UV capital 'M' for greater effect. 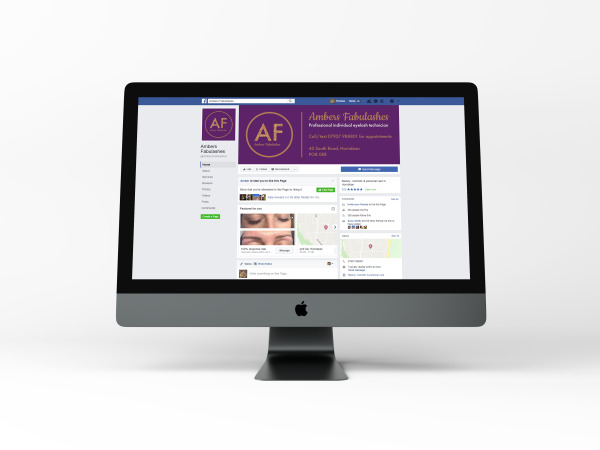 Glitzy social media advert and logo for Amber's Fabulashes. Profile picture and cover photo helps let Amber's clients know her opening times and location. 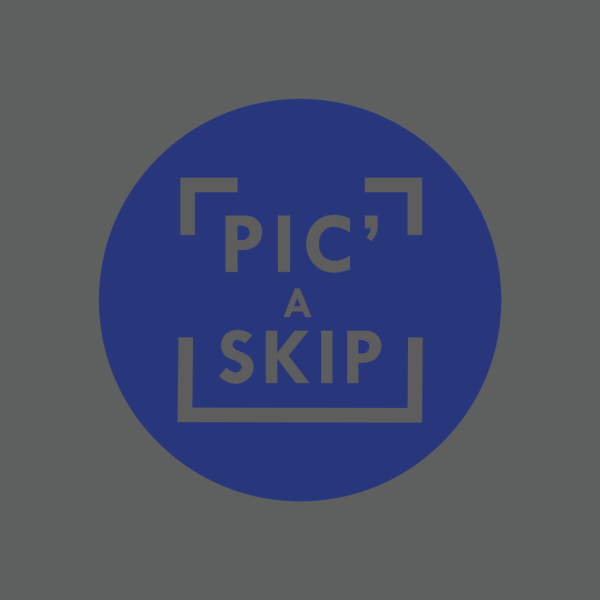 We were very excited to design the new logo and artwork for TJ Waste's Pic' A Skip Campaign. 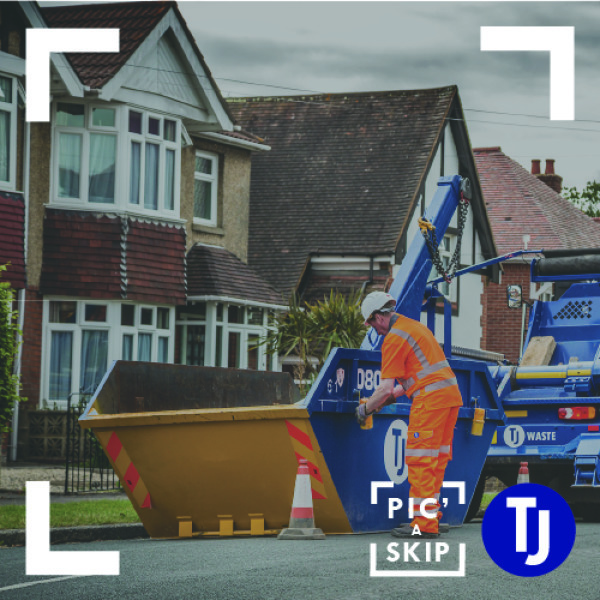 We created this frame as part of the social media campaign for TJ Waste. This allowed users to send in their photographs and layer it with the TJ Pic A Skip frame. 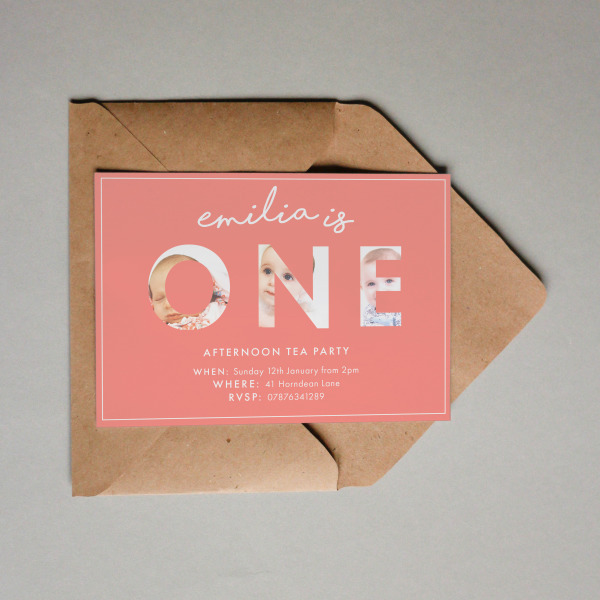 A lovely, custom invite for a 1st Birthday which can be kept forever. 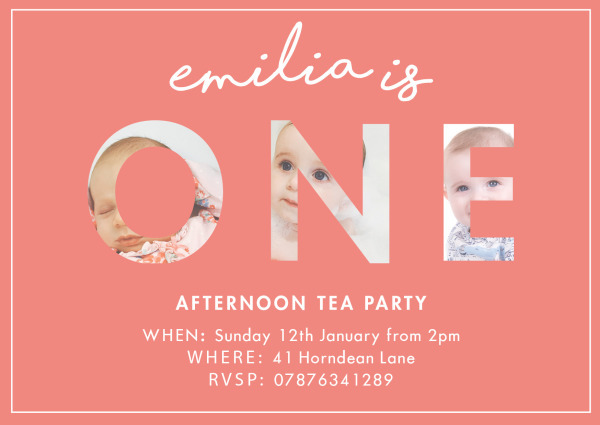 We love to get involved with personalised event designs and this one was even more enjoyable for a special 1st birthday. Invite, RSVP Card & Gift List Poem all within a pocketfold invite. 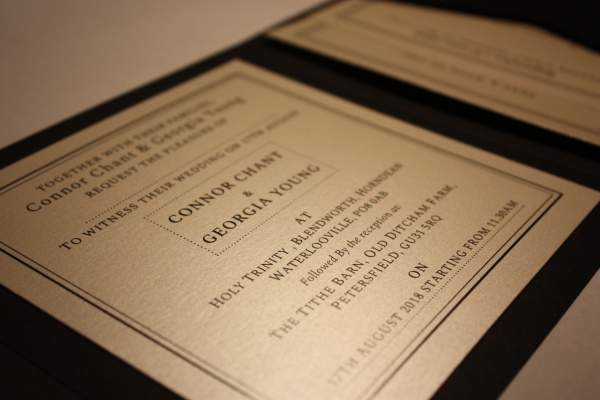 An absolute delight to create tailor-made invitations for the special day. Close up of the shiny pearlescent envelope. 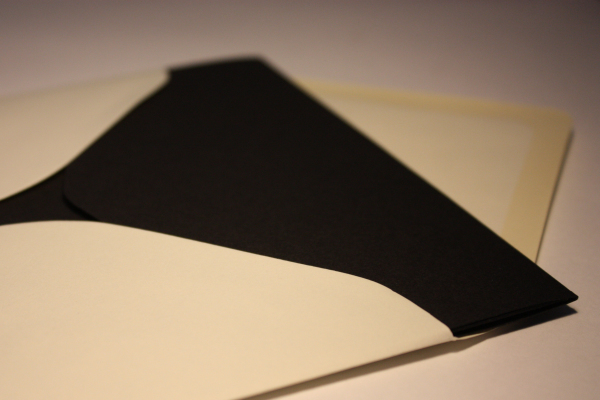 The contrast of the matte black invite and pearlescent envelope is stunning. 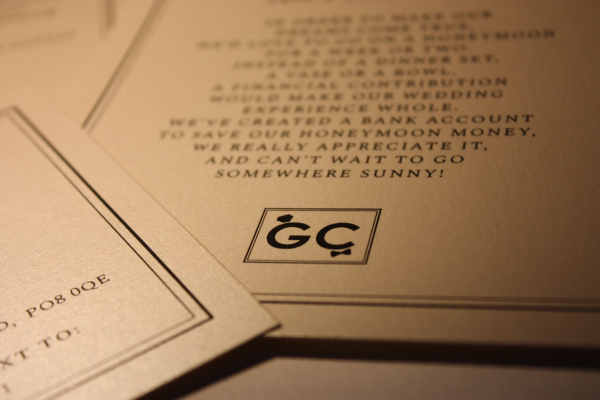 Custom typeset wedding invites in a simple design. 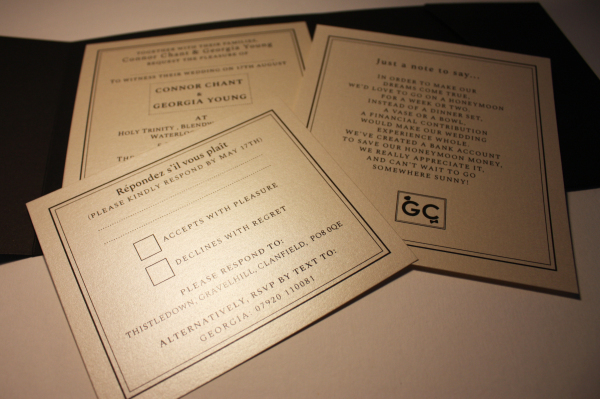 Classy and simple wedding invite to match the black and champagne theme of Connor & Georgia's special day. 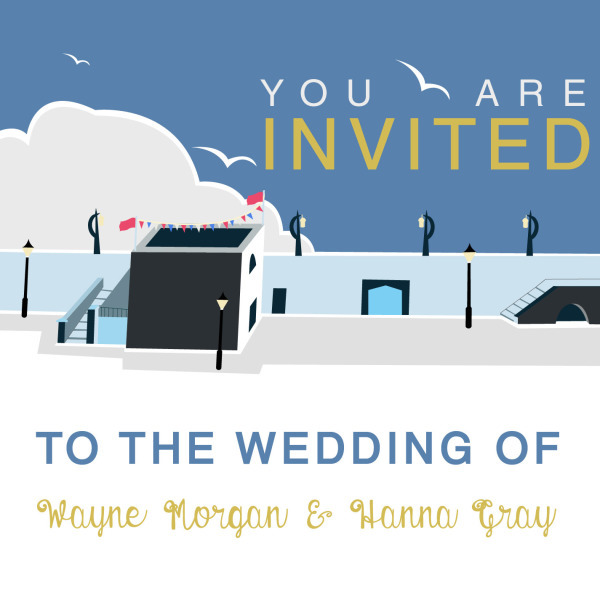 Wayne and Hannah asked us to create an illustration of their wedding venue for their invites. 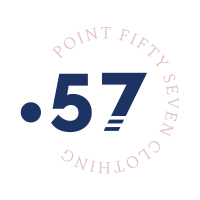 Want to join our ever-growing portfolio?